Algae or muck filled pond? We'll help you find your solution with Pond2O. 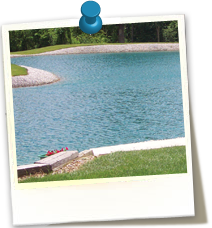 Pond20 is a complete line of solutions to enhance the water quality in farm and recreational ponds. 1 liquid gallon treats 1 acre 4-6ft deep. 1 packet will treat 1/4acre 4-6ft deep. Just pour/throw in from shore. Super Concentrated Dye stays in suspension longer. Enhances natural bacteria to aid in decomposition of sludge and bottom muck. Create a healthy pond environment and take years off of your pond. 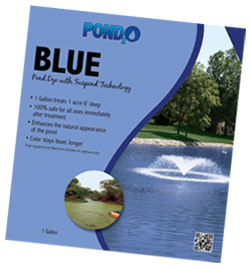 The Pond2O line includes beautiful, natural looking blue and black colorants with suspend technology that stay in suspension longer than many other colorants on the market. 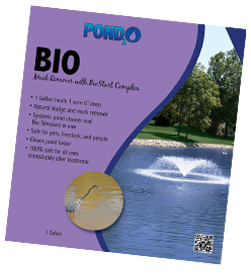 Also, Pond2O offers Bio with BioStart Technology. This product contains natural occurring bacteria with a food source to jumpstart the bacteria's ability to consume sludge and muck. 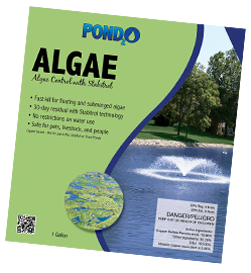 Control and clean up algae with Pond2O's Algae Control with Stabitrol Technlogy. This chelated copper is enhanced with Stabitrol to give residual control of algae up to 30 days. The Pond2O line is rounded out with Shoreline Weed Control for weeds such as cattails and Submerged Weed Control that will handle problems such as duckweed and watermeal. 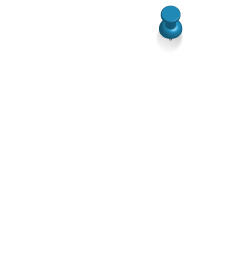 The addition of Pond2O Surf, an aquatic surfactant, can be added to any aquatic herbicide to improve its effectiveness. Know your pond: What surface size and how deep. 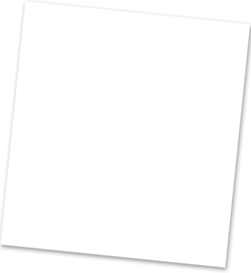 Keep written records as to the time of applications, product used and results. Identify the problem weed or algae prior to choosing a treatment method or selecting products. Know the water restrictions before treatment with chemicals. Apply only aquatically labeled products according to recommended rates and timing. Re-application of most chemicals to weeds/algaes will be necessary to keep a healthy environment.